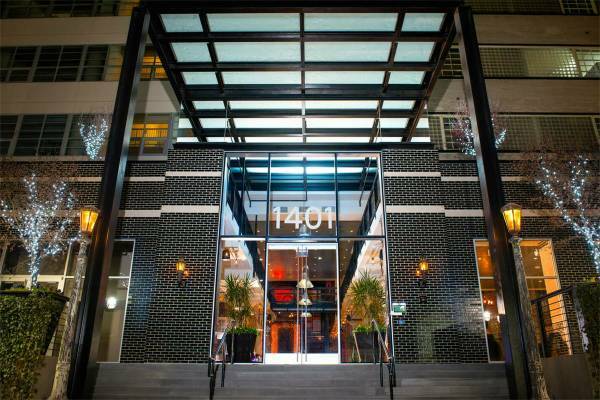 “$1721 / 503ft2 – Ivy City is the place to be! Studio going for $1721.00! Lease by 11/30/2017 – Get one month free! Don’t Wait, Apply Now!!! Mix it Up With Us! 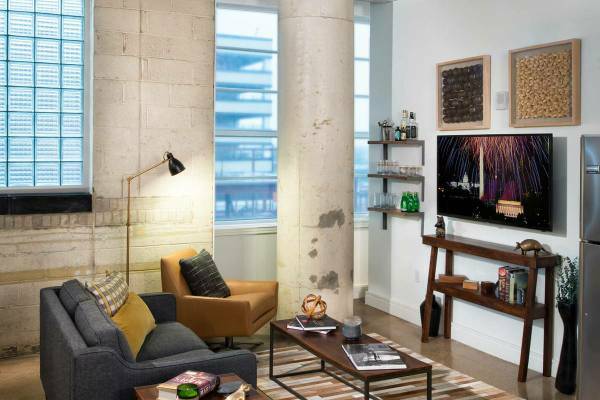 Of all the Washington, DC, apartments for rent, only those managed by Kettler can provide award-winning service– people dedicated to helping you live better. Whether it’s assisting with daily matters, or a very special occasion–or something in between–we’re always at your service.